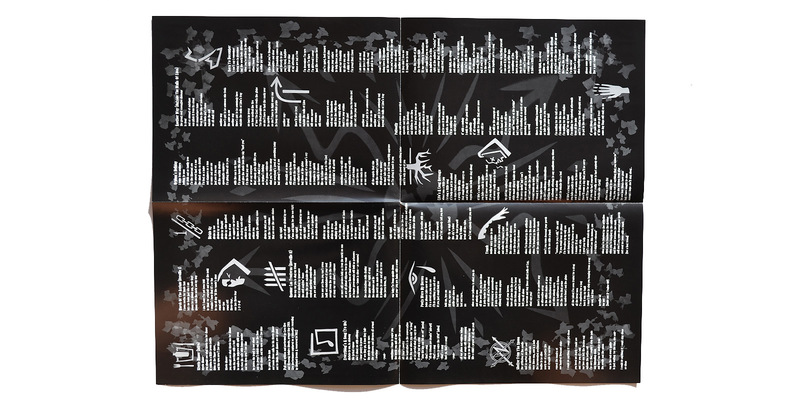 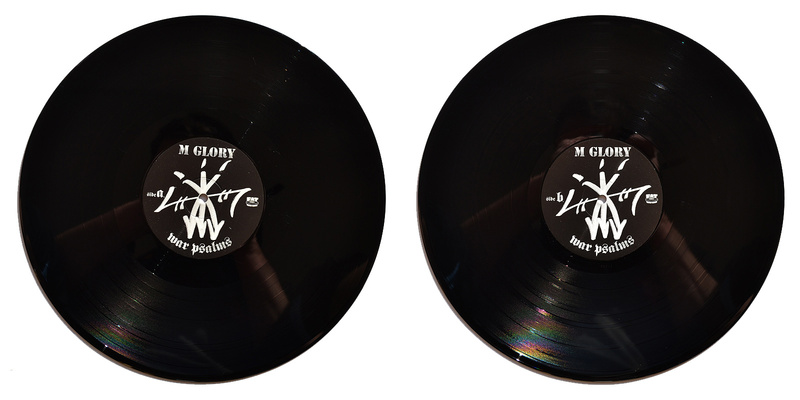 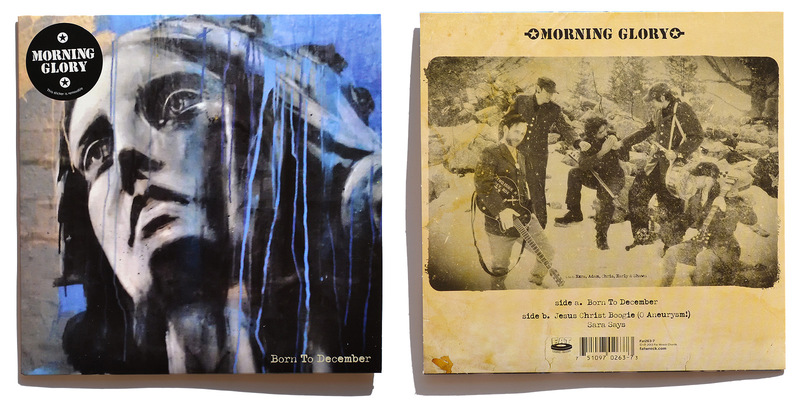 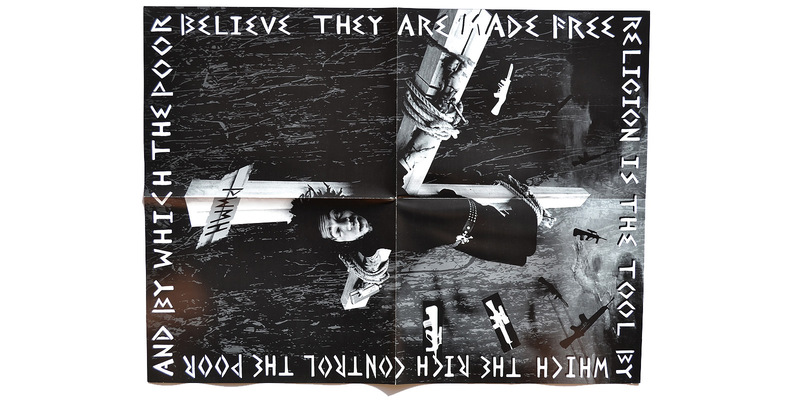 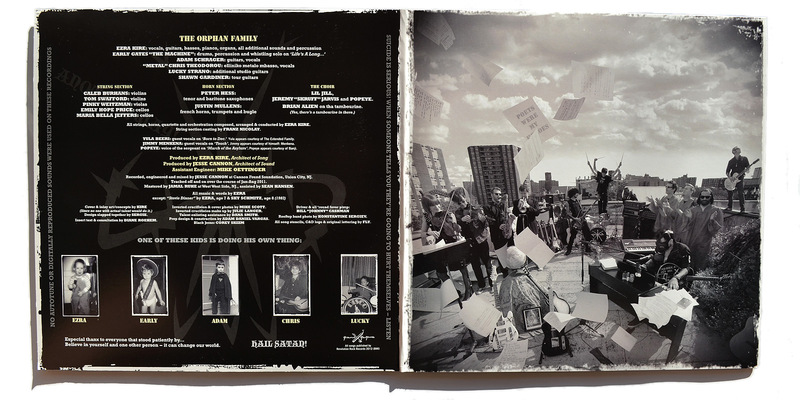 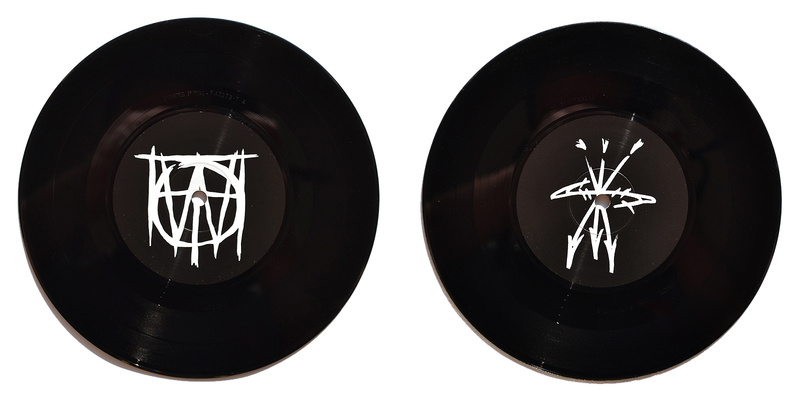 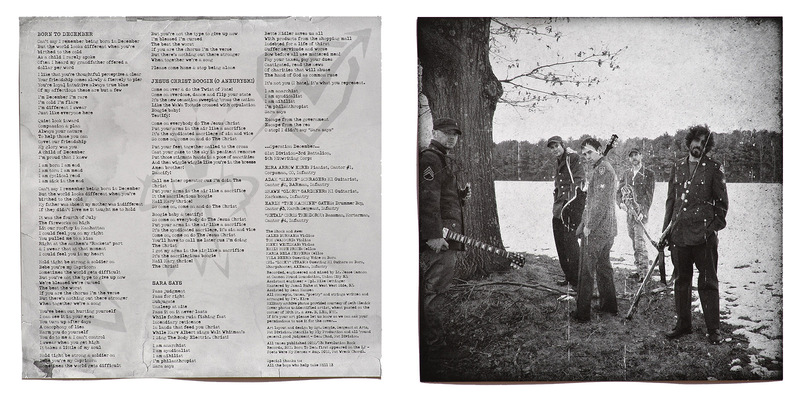 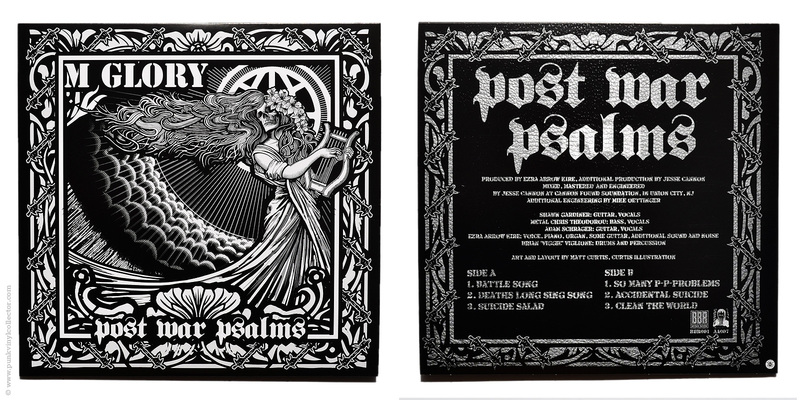 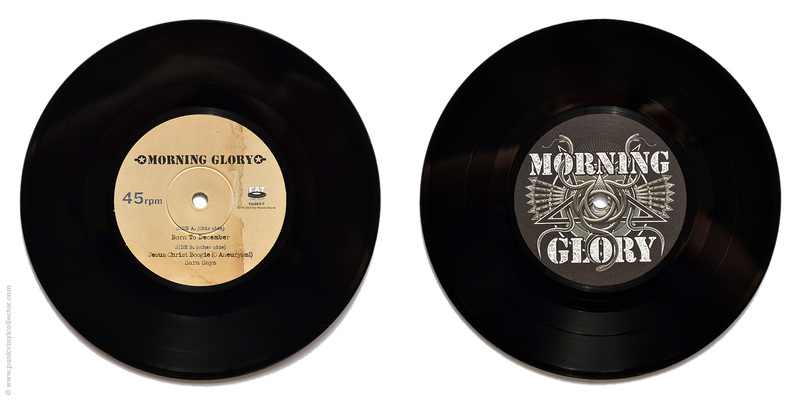 Special info: Comes in a gatefold cover including download code and a poster with the lyrics printed on one side. 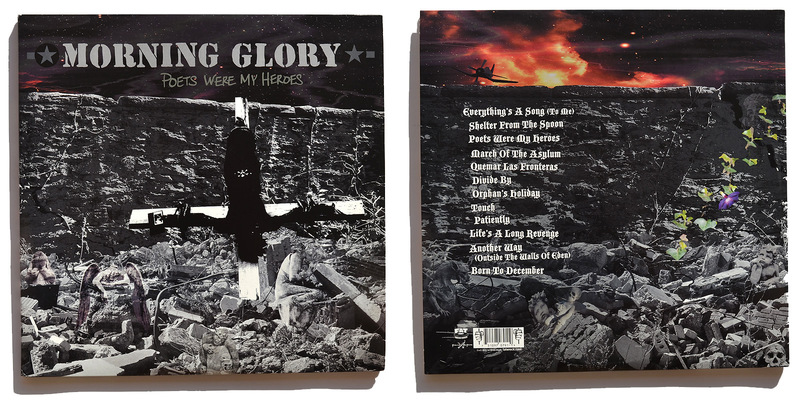 Special info: Comes with lyric sheet. 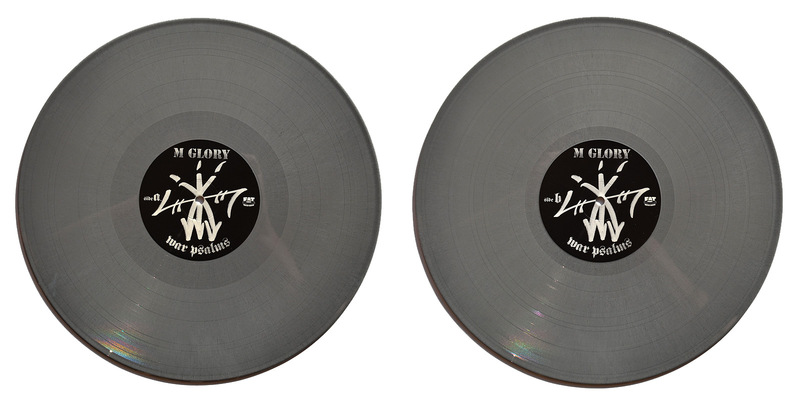 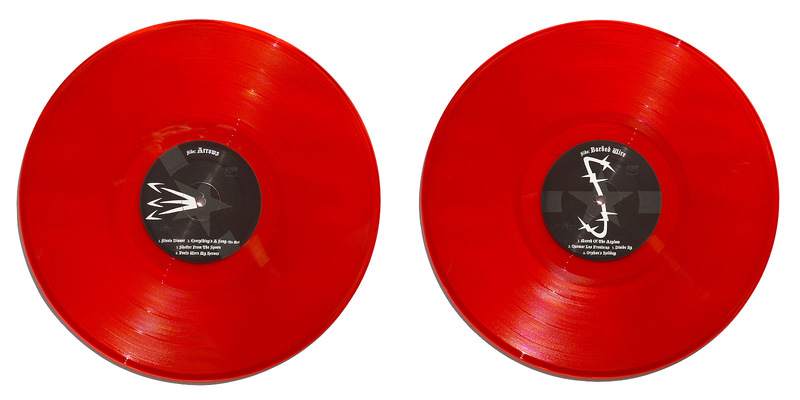 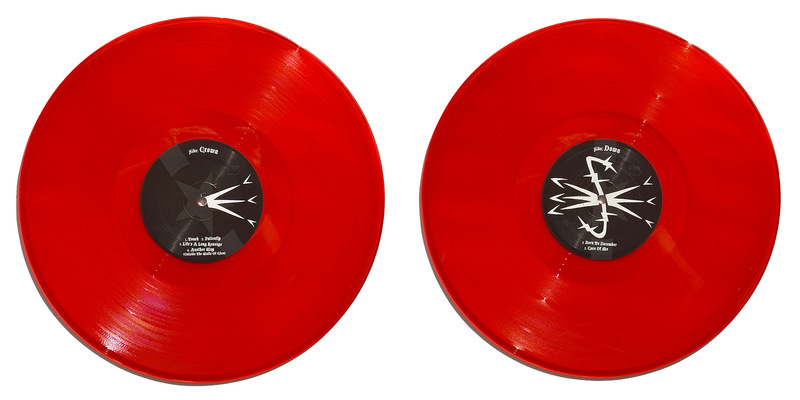 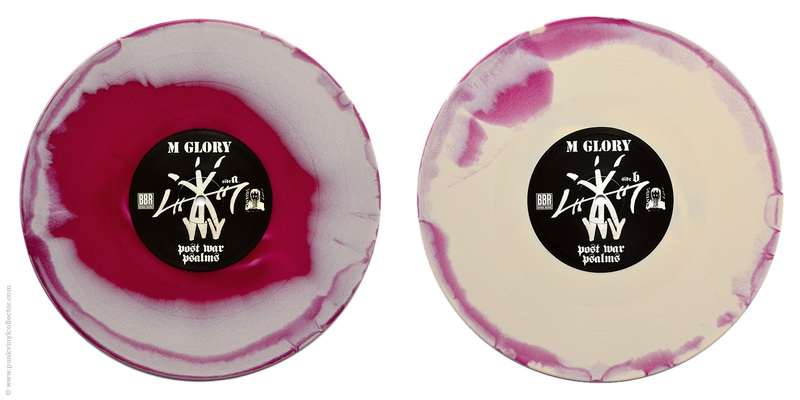 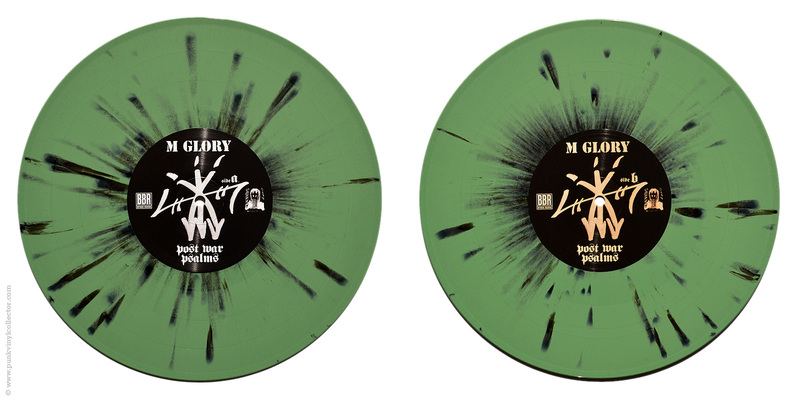 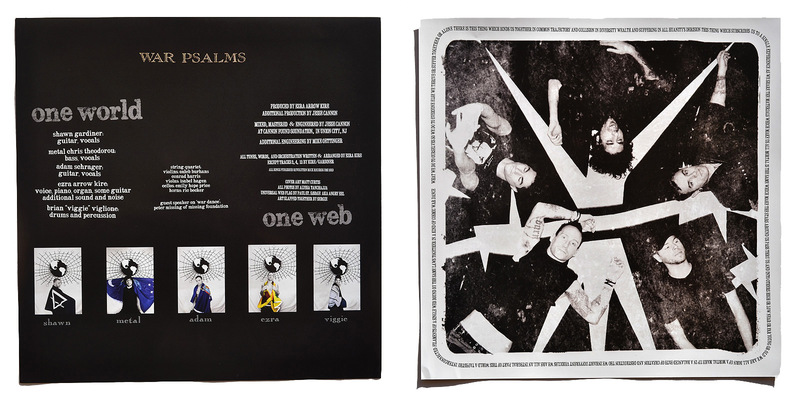 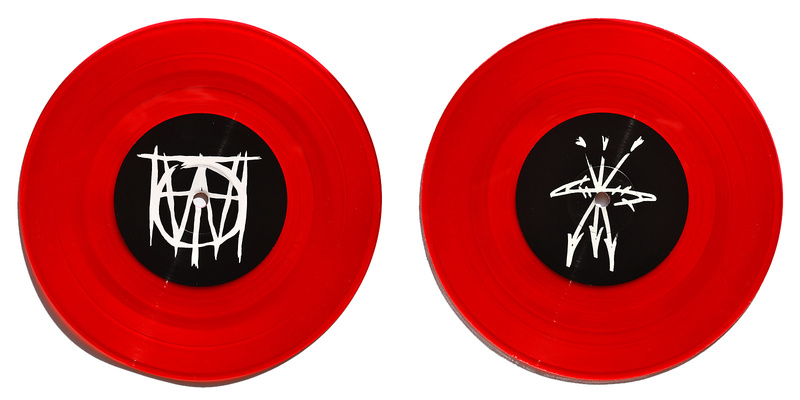 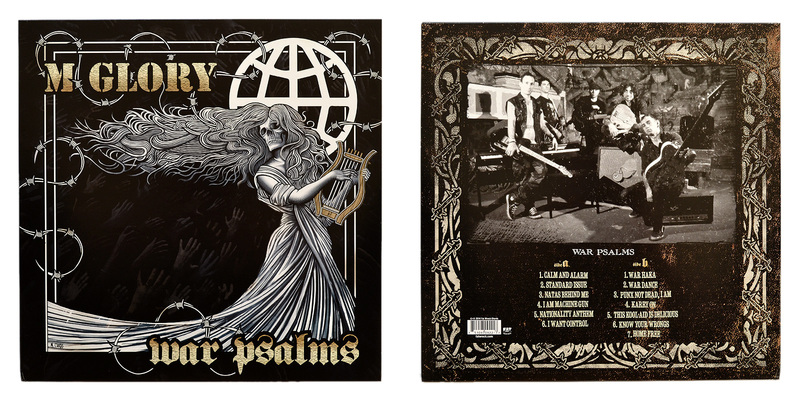 Special info: The colored versions were available at the December 2013 tour of both bands whilst the black version was exclusive to the Fat webstore. 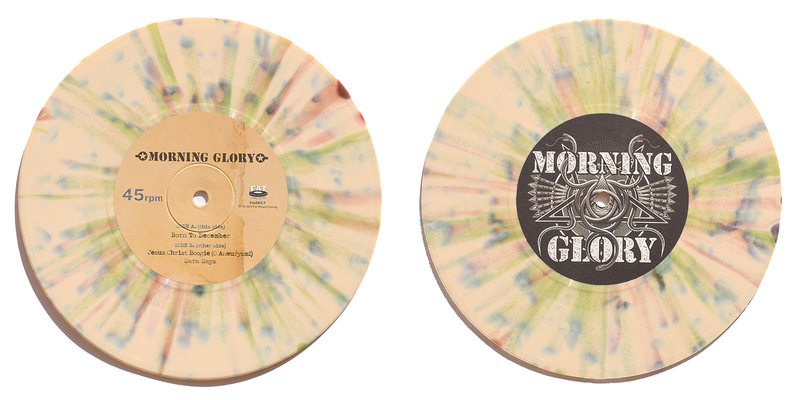 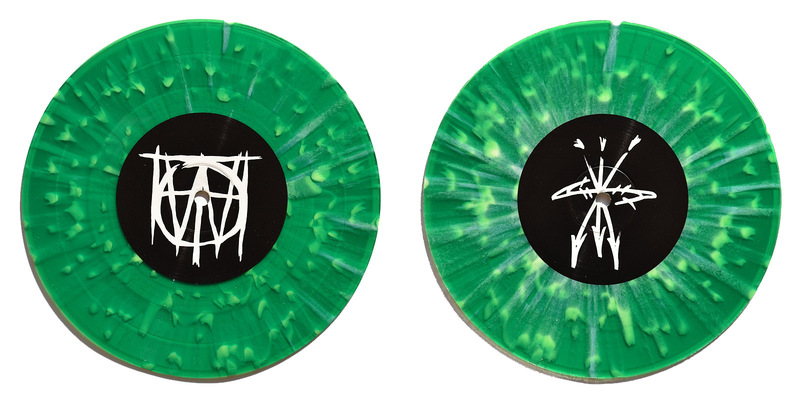 Colored leftover copies were also sold online at the Fat webstore. 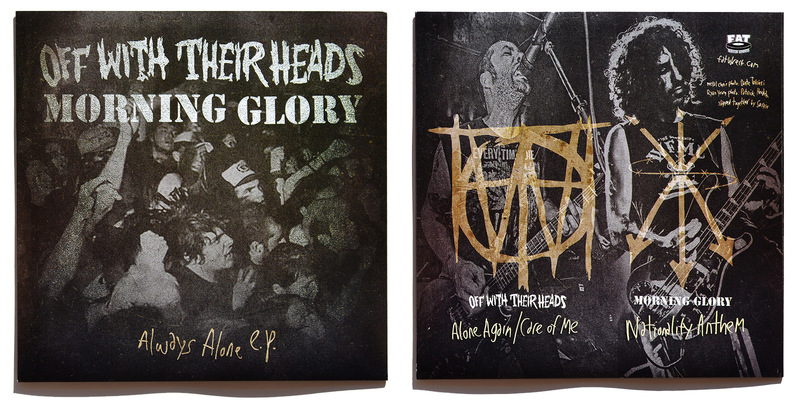 Special info: Comes with insert and download code.